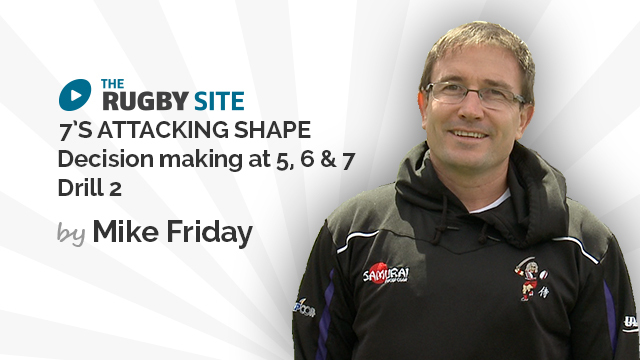 Hear from Mike Friday talking about the upcoming coaching content coming soon to TRS! This is top quality material. Very useful indeed. 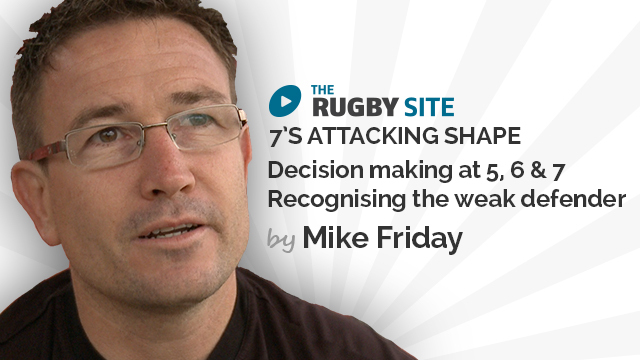 Good job Mike and The Rugby Site. would be nice if the audio did not kick out after 4 minutes. What kind of streaming technology are you using? I love how Drill 3 forces communication from 7/the last man, and the subsequent voices from the center. It’s often difficult for players to recognize the importance of communication from the wing. As always, from Mike Friday, really great stuff. Mike is certainly one of the best demonstartors in the game with his clear, precise terminology to his simple but effective drills. Recognize, Communicate, Execute.